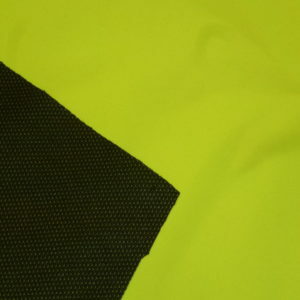 Here is a waterproof, windproof and breathable fabric that would make a great rain jacket/cape and rain pants for the upcoming rainy season. 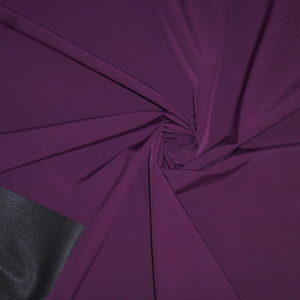 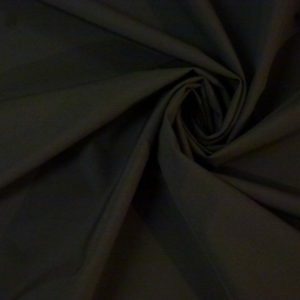 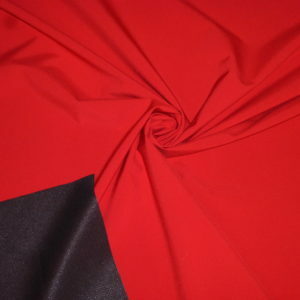 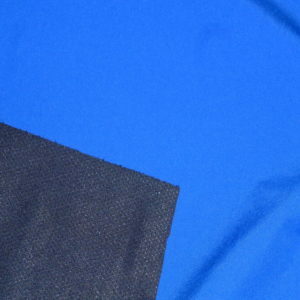 This fabric also has a fleece inner layer to provide warmth during the cold months. 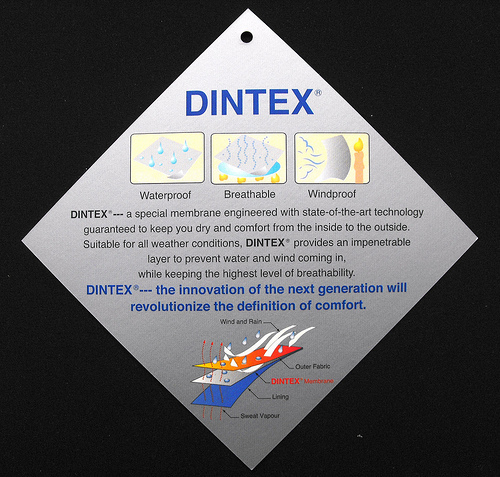 DINTEX fabric is described by the developers as such: “A special membrane engineered with state of the art technology guaranteed to keep you dry and comfortable from the inside to the outside. 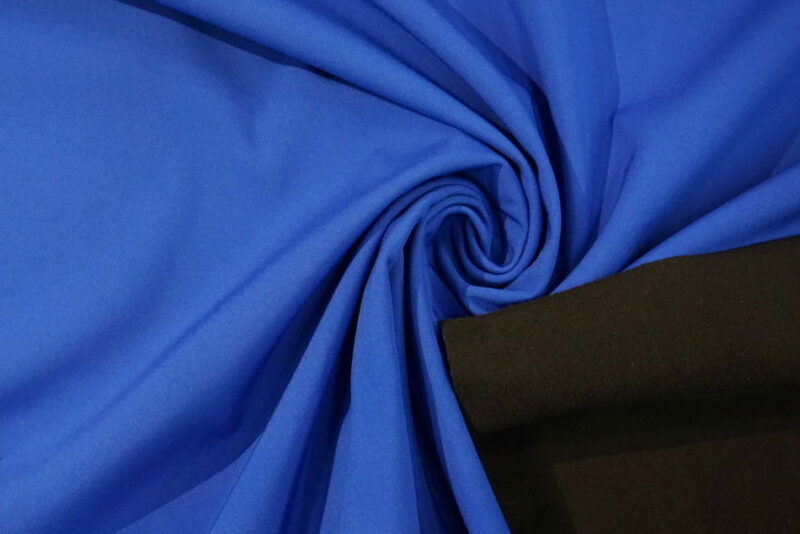 Suitable for all weather conditions, Dintex provides an impenetrable layer to prevent water and wind coming in, while keeping the highest level of breathability.” This fabric is Oeko-Tex® Standard 100 certified. 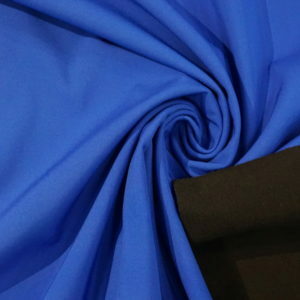 147 cm or 58″ wide.